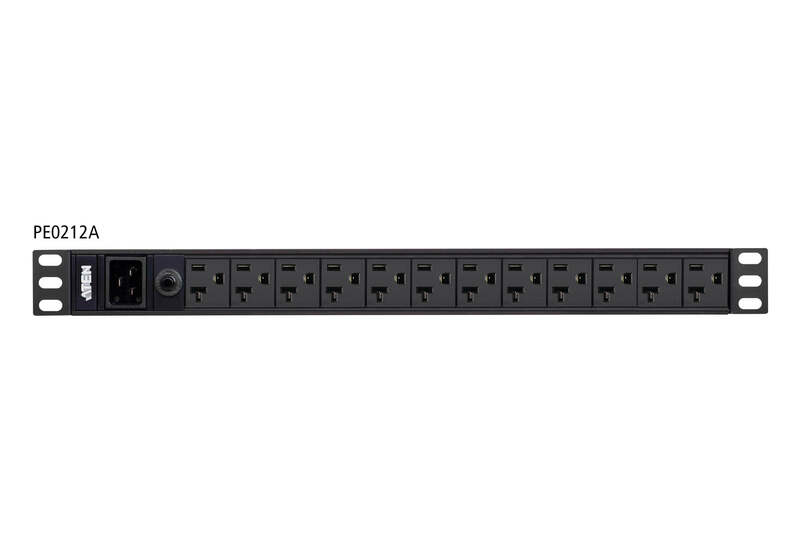 The PE0212 series Basic PDU contains 12 AC outlets and is available in IEC or NEMA socket configurations. 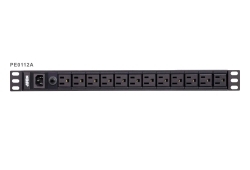 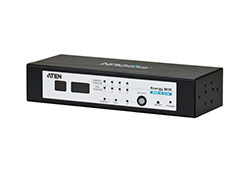 The PE0212 series Basic PDU features a space-saving 1U design that allows it to be mounted vertically on the outside of a rack, resulting in a more effi cient use of space in the server room, while providing 12 AC outlets. 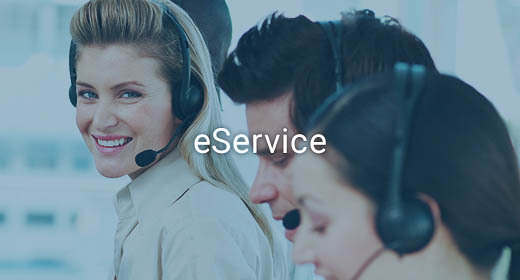 *When the environmental temperature comes close 40 degrees, it is recommended to lower the load to 60% to comply to the safety regulations.